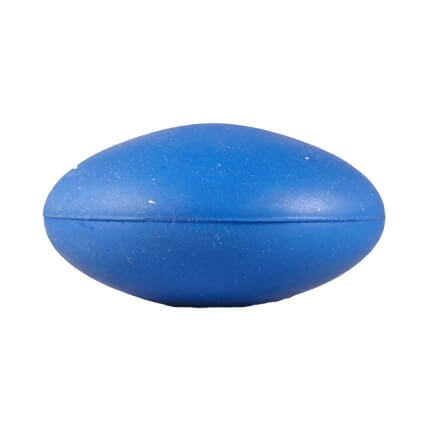 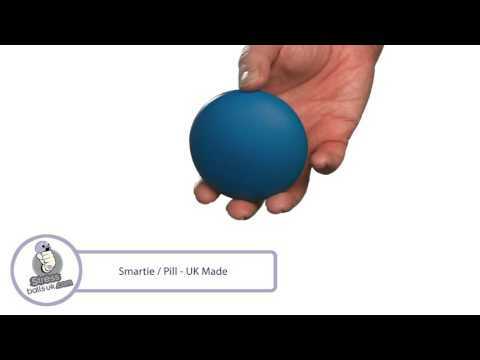 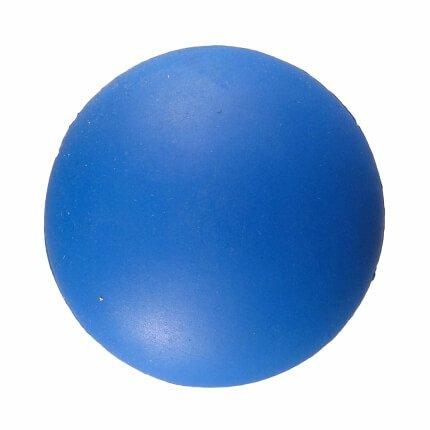 This smartie pill stress shape is made in the UK from a high quality slow release foam. 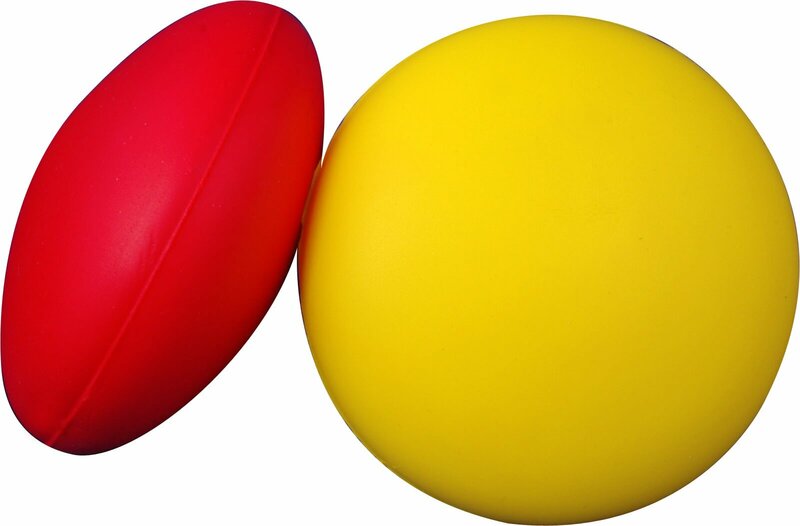 It comes in a wide range of colours with a large print area on the top and underside. 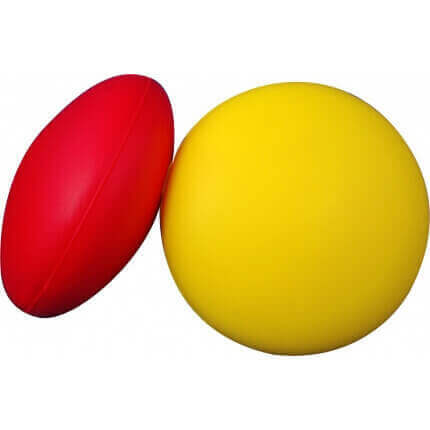 This shape feels great to squeeze and makes an excellent marketing tool when printed with your company logo and slogan.